Get more leads, sales, and customers and save months of effort. With our Drupal SEO Kickstart, you’ll get direct optimization of your Drupal 7 or 8 website from the experts at Volacci. Optimization includes key phrases on your pages, meta tags, sitemaps, one year of SEO monitoring and much, much more. After the initial Kickstart optimization, you’ll get ongoing suggestions from Volacci and discounts on future services. 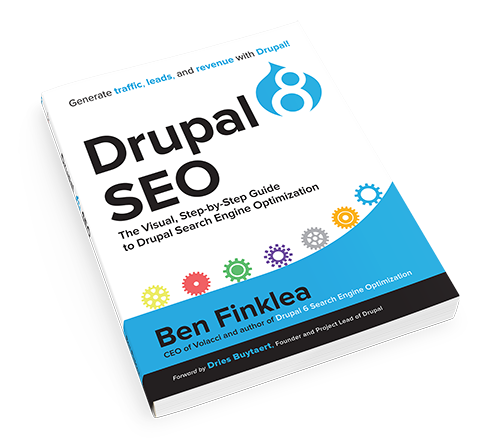 Drupal SEO Kickstart Premium for agencies, E-commerce projects, and businesses with extensive sites. Each option follows Google SEO best practices and adheres to the "Drupal Way"—a holistic approach to Drupal that ensures interoperability with other technologies as well as upgradability, security, and future compatibility. 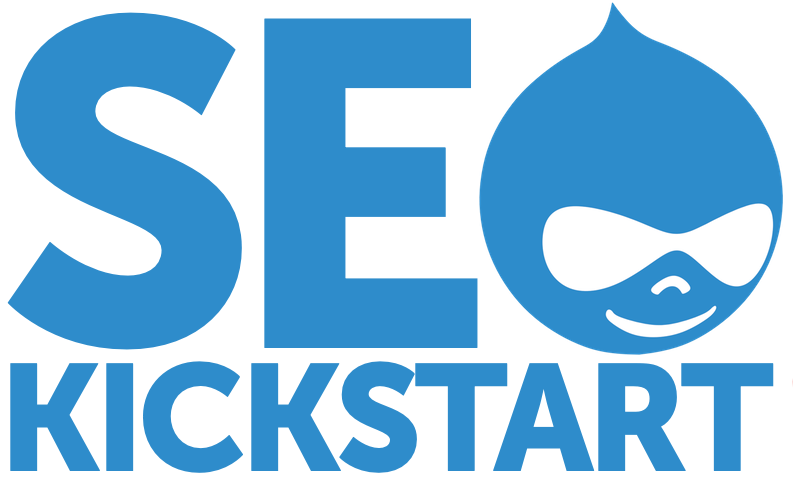 Click Here to Kickstart Your Drupal SEO Today! Volacci revolutionized Drupal SEO with the introduction of the SEO Checklist module in 2007. Today, Volacci continues to help Drupal website owners capture traffic, leads, and sales with innovative products, books, and training. Volacci’s four Drupal SEO offerings — Drupal SEO Kickstart, Drupal SEO Campaign, Drupal SEO Training, and the Drupal 8 SEO book — provide seamless experiences across all Drupal platforms and empower marketers and website owners to make the most of their digital presence. The Volacci team is dedicated to making the best Drupal marketing products that help make the world a better, more innovative place. We wrote the book on Drupal SEO. 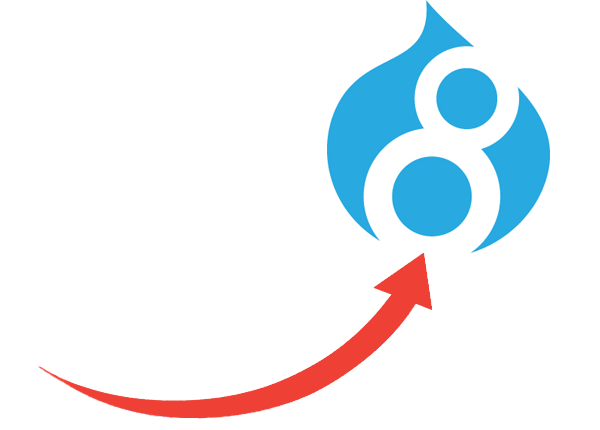 Drupal 8 is great for Search Engine Optimization…if you know which modules to install and exactly how to configure them. That’s where the Drupal 8 SEO book comes in. Written for marketers (no coding required! ), it delivers the illustrated, step-by-step instructions that you need to get your site listed in Google, ranking high in the search results, and getting lots of organic traffic, leads, and buyers. It's like doing Search Engine Optimizing with a Volacci pro sitting right there with you. Get the top modules, tools, and admin settings your site needs to get the best possible rankings in Google and other search engines. It's a great first step to maximizing your search engine rankings for 2017. Too busy to do it yourself? Hire the experts at Volacci. Our expertise can save tens of thousands of dollars of website rework by making sure your site is built from the outset using the latest SEO techniques and following Google's webmaster guidelines. Which would you prefer: generic search optimization tactics or Volacci's Drupal-relevant SEO strategy designed for your company? When it's Drupal SEO that you need, it's got to be Volacci. Contact us today. "Working with Volacci has not only improved our websites' SEO results but has also helped us make us make better decisions regarding our web assets. Whether it's improving technical SEO, user experience, on-site optimization, link building, or content strategy, Ben and the Volacci team have provided sound advice at every turn. We appreciate having an SEO partner that cares about our business as much as we do. " 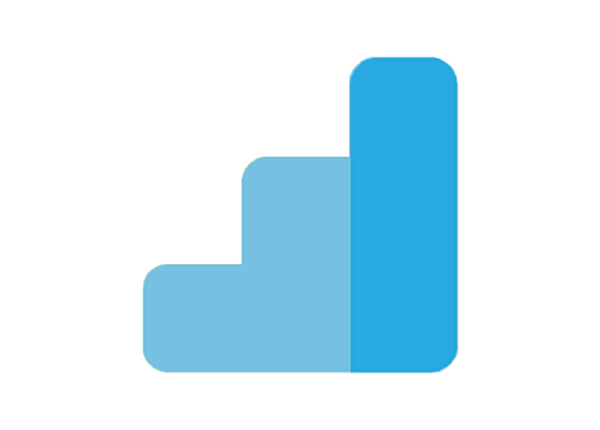 "Working with Volacci on our Search Engine Marketing was an absolute pleasure. They delivered results within an aggressive time frame and budget, and I wouldn’t think twice about working with them again, or recommending them to my colleagues. " "Volacci takes care of all our SEO needs, they have always delivered the results they promised! " "Volacci's guidance and assistance in helping us migrate our website to a new Content Management System was invaluable. Their Drupal SEO expertise, attention to detail, and careful oversight was very instrumental in our successful migration. Our four-year relationship with Volacci has been very beneficial to our online marketing efforts. " 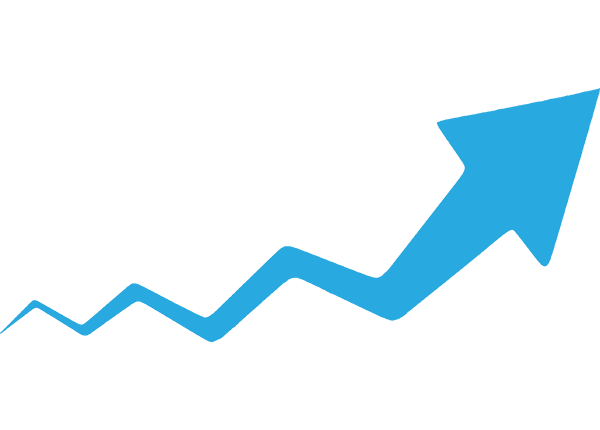 "Volacci played a key role in Taleo's digital marketing strategy, helping us to increase our organic search by over 10% quarter over quarter and our conversion rates by over 70%. " "I found Volacci to be the perfect agency to help our firm determine the best strategies for selecting relevant search terms and implementing the changes on our site to improve our rankings for them. They were extremely responsive and their research and recommendations were spot on. " "Prior to Volacci, our pay-per-clicks campaigns were not producing results that justified how much we were spending. Volacci not only educated my team on the value and importance of proper Drupal SEO management, but also tripled the success of our campaigns on less than ¼ our previous budget. " "Working with Volacci on our Drupal Search Engine Optimization has been a great experience. Not only do we trust them as experts, but they have effectively and creatively worked with our marketing team to drive traffic, leads and revenue for our brand. If there is a problem, Volacci has a solution. "